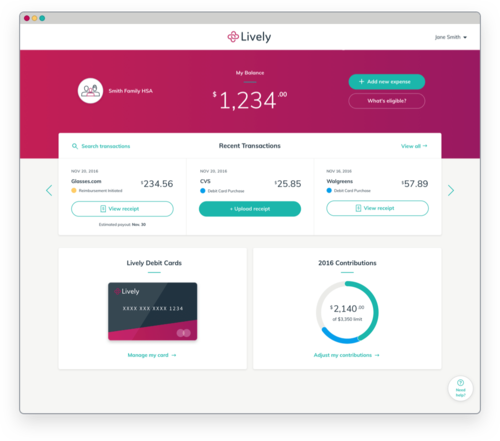 Lively is a San Francisco - based, internet-only, fee-free HSA administrator with a slick online platform. 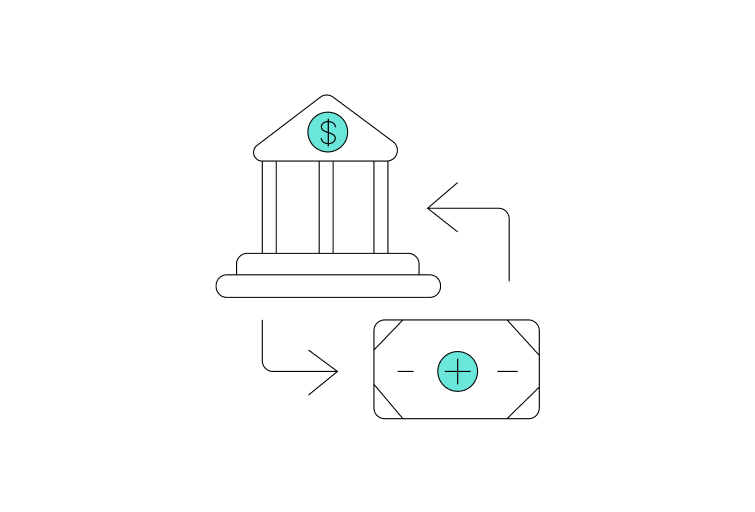 The company's business model centers around pricing transparency and not assessing fees to accounts for administrative tasks such as account statements, account custody, debit card usage, or for reimbursement for qualified medical expenses. This makes it the ideal spenders HSA in many respects. The best HSAs for spenders are characterized by low or no monthly maintenance fees. Lively doesn’t charge a monthly maintenance fee. The best HSAs for spenders also have very few additional fees that are layered on top of the maintenance fee. These fees are not recurring in nature, but can be incurred by the account holder if they undertake a certain action. Lively doesn’t charge any additional fees. Many HSA administrators claim to be fee-free, but few truly are. Lively's HSA is 100% fee-free. A heck of deal for spenders. Below we have reconstructed Lively's fee schedule to exhibit fees spenders are most likely to encounter. As you can see in the chart below, from a fee standpoint, Lively's offering is simply unbeatable. Use your card at your doctor's office, pharmacy, or any other qualified medical expense provider. The card will not work at ATMs and will typically only work at appropriate medical facilities. 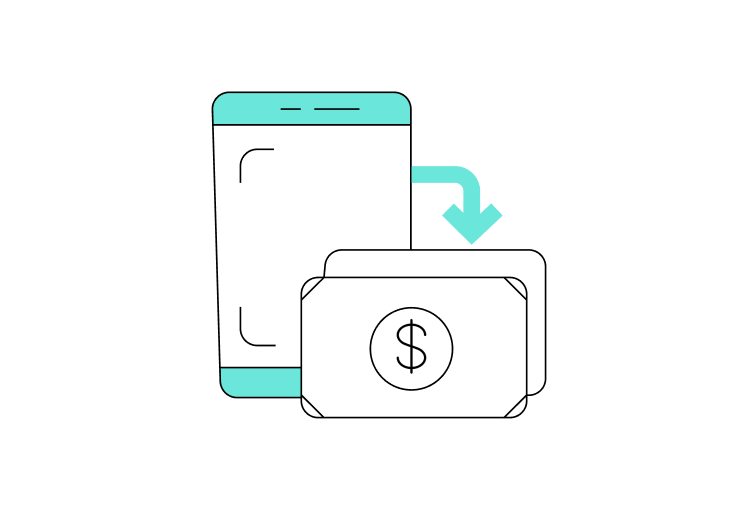 Lively connects your HSA account to your bank, making reimbursements for expenses easy and straightforward. This makes it easy to reimburse yourself for medical expenses paid out-of-pocket. Lively does NOT allow individuals to reimburse themselves with checks. No ATM withdrawals allowed. After conducting their research, Lively believes that there is too much fraud that occurs with ATM withdrawals. Lively's intuitive dashboard makes HSA accounts simple to manage. 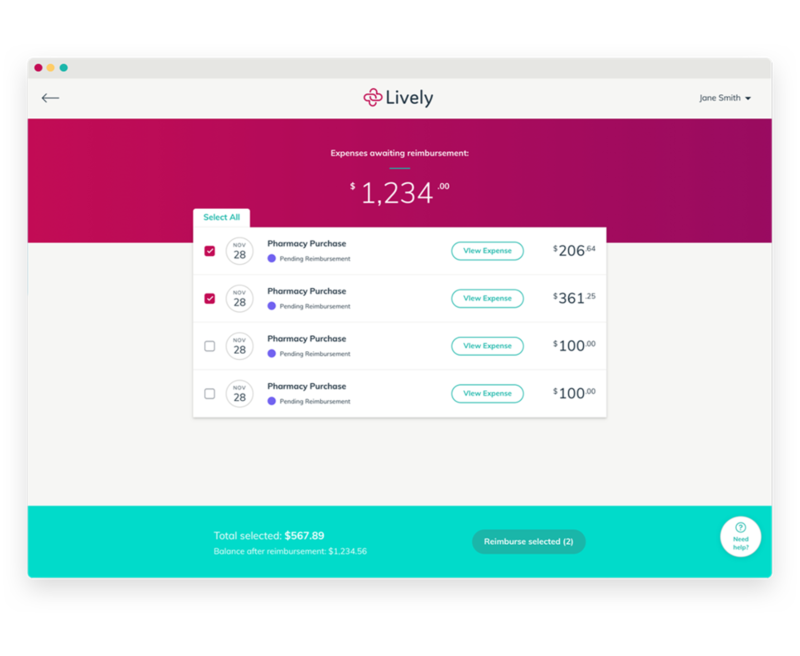 Lively has built a modern HSA platform from the ground up. By focusing on user experience and design, Lively offers a fresh approach to the HSA. 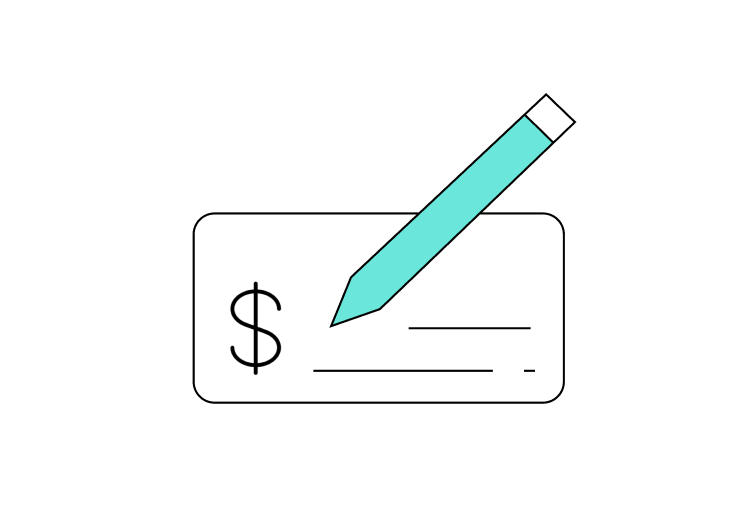 Lively will set up recurring or one-time contributions for you without any annoying paperwork (employer contributions or link your bank account). 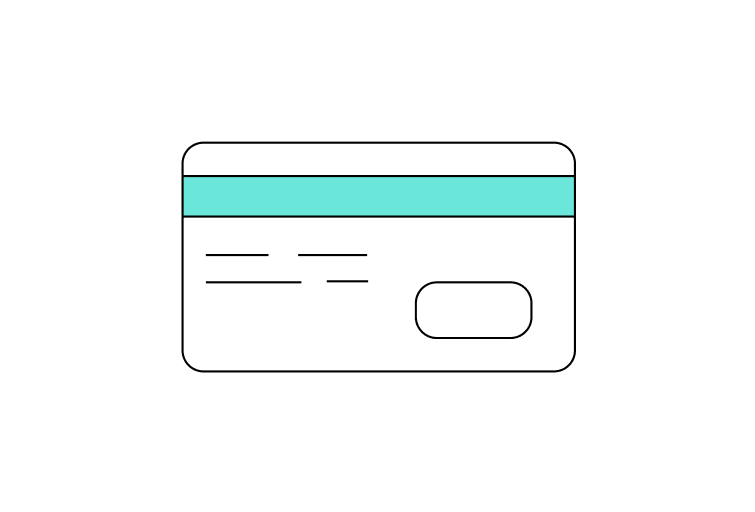 For purchases not made on the Lively debit card, you can add expenses to be reimbursed. Electronically upload and categorize receipts and other documents so you can view them later. 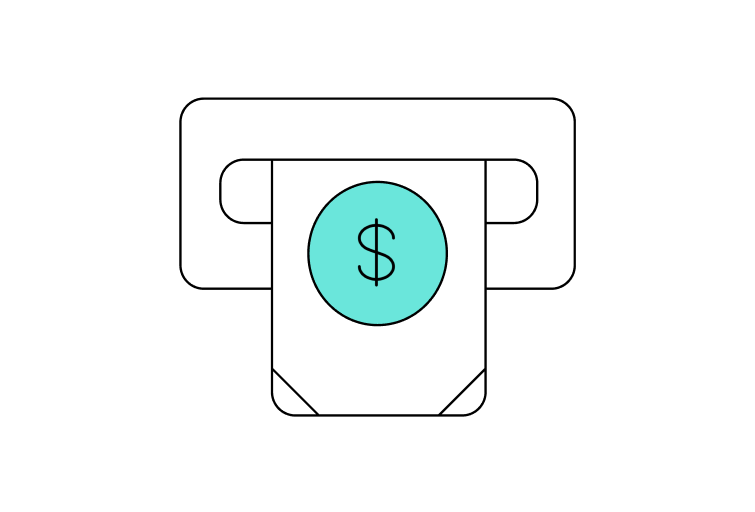 You can add an expense and save it for reimbursement at any time in the future. You will receive a personalized Lively branded MasterCard for your qualified medical expenses. Use your card at your doctor's office, pharmacy, or any other qualified medical expense provider where MasterCard is accepted. Any time you use your Lively card, the transaction details will automatically be available when you log into your HSA account. Learn about HSA basics, FAQS, eligible expenses, and benefits. The Lively blog is also quite informative. The posts are short and sweet and packed with useful information. Lively’s singular focus is HSAs. Their team is ready to help you whether it’s by phone, email, or chat. 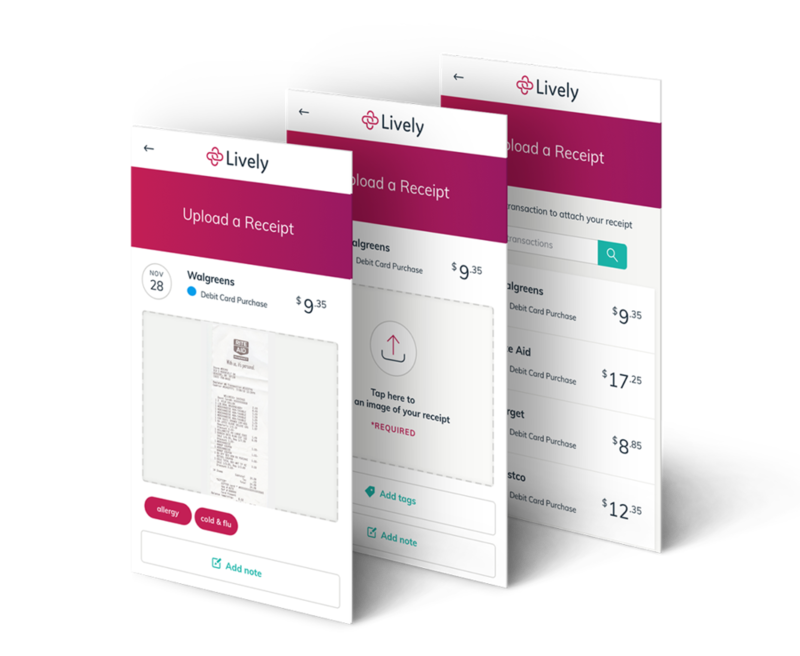 Lively recently launched a marketplace, where they introduce cost-effective solutions to its users. Initial HSA Marketplace partners include a variety of recognized industry leaders as well as up-and-coming online brands. The selection of these partners showcases the wide range of HSA-eligible expenses and better consumer options, including general expenses, primary care, vision, and dental. Which participants are best suited for a Lively HSA? Those seeking a fee-free HSA. No monthly recurring fees. Those who are comfortable with online-only HSA management. The Lively HSA is an online-only account. Dual-purpose use (spender/investor). Lively is a top 10 investment HSA. Those with a family HSA. Those who understand that Lively is a startup. Lively offers HSA spenders a wonderful product. Lively's offering is an HSA spenders dream come true. In general, HSA spenders are subject to a TON of potential fees, but not with Lively. They have no fee schedule. On top of that, Lively's slick technology makes it a cinch for participants to manage their HSA.